Immaculate Home Improvements offer complete new builds for those looking to design and build a home of their dreams. Our experience and expertise in building, construction and home improvements highlight us as the ideal home improvements in Bournemouth. 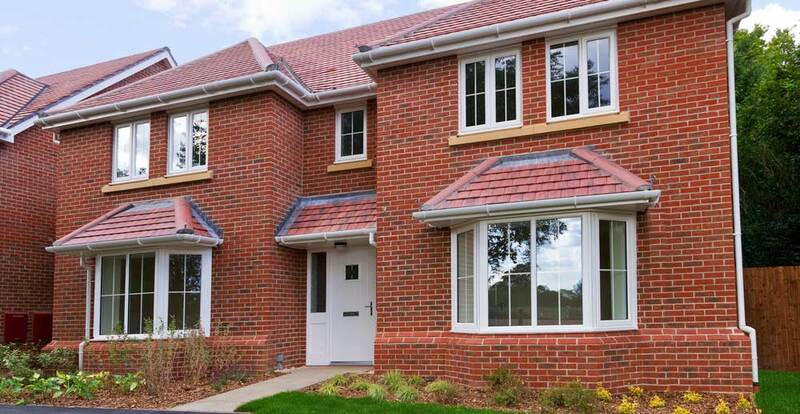 We pride ourselves as being the leading new build company in Bournemouth. We have over twenty-five years’ experience in the industry, helping our valued customers build homes of their dreams. Immaculate Home Improvements design and build our houses to be safe and secure. Further to this, it is our vision to design all of our homes to be as green as possible using sophisticated insulation technology. Helping you to minimise your carbon footprint and save money on your energy bills. 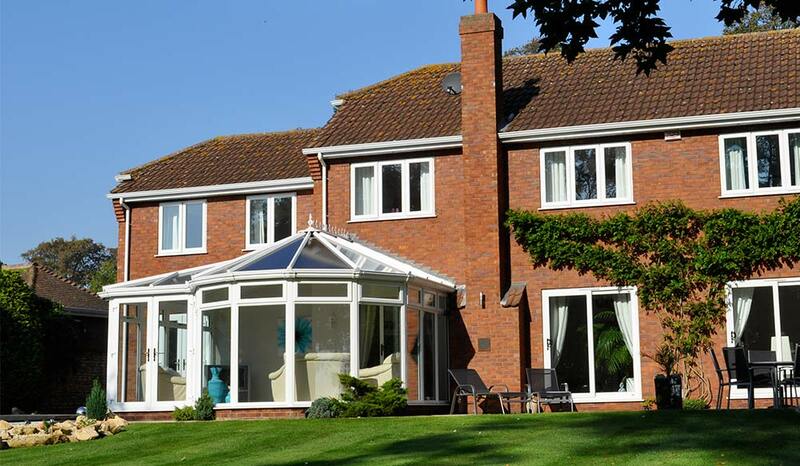 Immaculate Home Improvements offer our new build service throughout Dorset. In particular, Southbourne, Bournemouth, Christchurch, New Forest, Sandbanks, Poole, Lymington, Boscombe, Wimborne and Corfe Mullen. We are prepared to work outside of these areas, depending on the project. Get in touch to see how we can help you with your new build. In House Architect – Unlike other home improvement and construction companies, Immaculate Home Improvements have our very own architect, saving you money on this usually costly necessity. Our architect has received the highest levels of training, and experience in designing homes from scratch. Planning Permission – Once you are completely satisfied with the designs, and are certain you wish to go ahead with the new build, we are only too happy to help with the planning permission. Guiding you through the process, bringing you that much closer to your dream home. Double Glazing, Windows and Doors – As home improvement and design specialists, we are able to supply and fit all windows and doors to your new build, at a modest price. Our extensive range of windows and doors ensure we can provide the perfect match for your new build. Competitive New Build Rates – Our passion for the work we complete is everlasting. Immaculate Home Improvements are dedicated to providing our customers with houses you love. We guarantee honest work for an honest price. Due to the nature of property development, it is difficult for us to calculate instant prices for new builds. We are happy to give you estimates before any work takes place, these estimates are a rough guide and subject to change. For the quality of service you receive, and the convenience of a full-service company, we really do offer the most competitive rates. If you are considering a new build and would like to find out more information, please get in touch with one of our friendly team members. Get in touch through our contact form or call on 01202 427700.